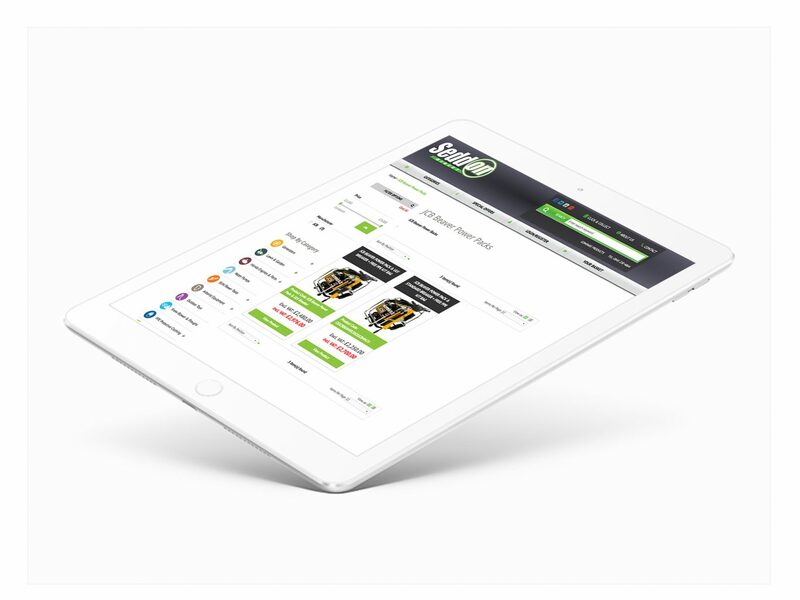 Our task was to develop a new Magento eCommerce website to help support the long-term growth of the company. The project began with a workshop to map out the key target markets, user journeys and functional requirements for the website. Leading into wireframes, a sitemap and detailed specification, before the creation of designs for each page. 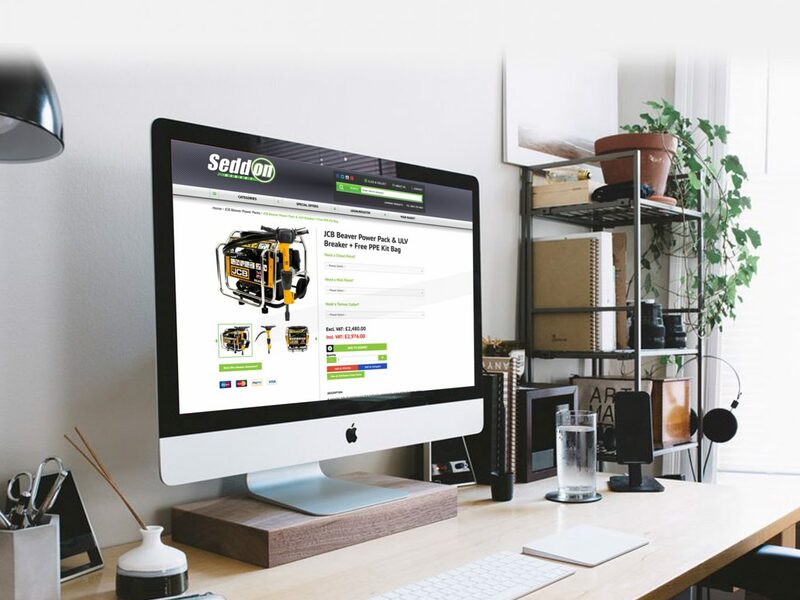 A unique feature was custom developed within the generator category, as a product wizard, to guide website users to the best products for their requirements. 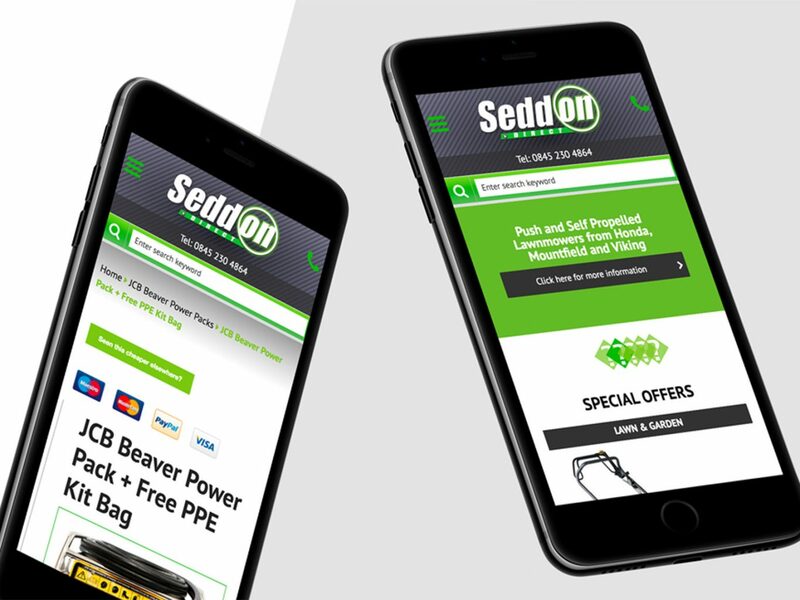 When designing this Magento-based website, we had to take into account that the majority of users would be searching on a mobile device. Getting it right was key to the success of this business and we made sure that the user journey followed the ‘3 Click Rule’ i.e. product searched, product found, product purchased. To coincide with the launch of the new website, we set up a pay per click campaign which was very much seasonal i.e. over winter we would push products such as chainsaws and leading up to summer, we would focus more on lawnmowers, maximising the spend through Google and delivering great return on investment.